This temple is dedicated to Shiva, the Destroyer or Transformer and one of the major Hindu gods. It was built in 1000 A.D. 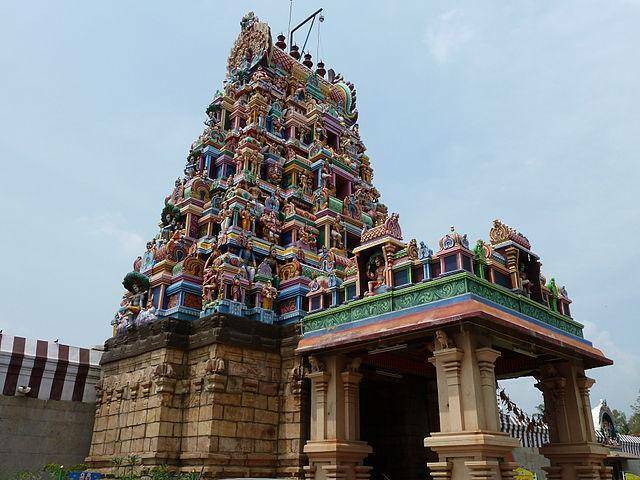 The temple is an example of Dravidian architecture, and is regarded as one of the finest temples in South India. Every year in March the Panguni Uthram festival is celebrated at the temple. The Natyanjali, or festival of dance, is celebrated at the temple every September.